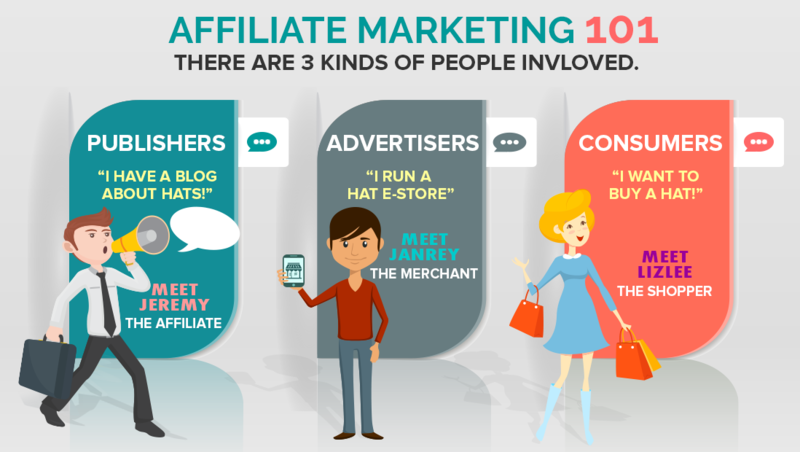 The graphic shows how affiliate marketing works. The affiliate signs up to promote the product and is given a special tracking link by the merchant (whose product the affiliate is promoting). The affiliate then displays the ad on the website, blog, Facebook page etc. This could be a banner or even a text link within an article. 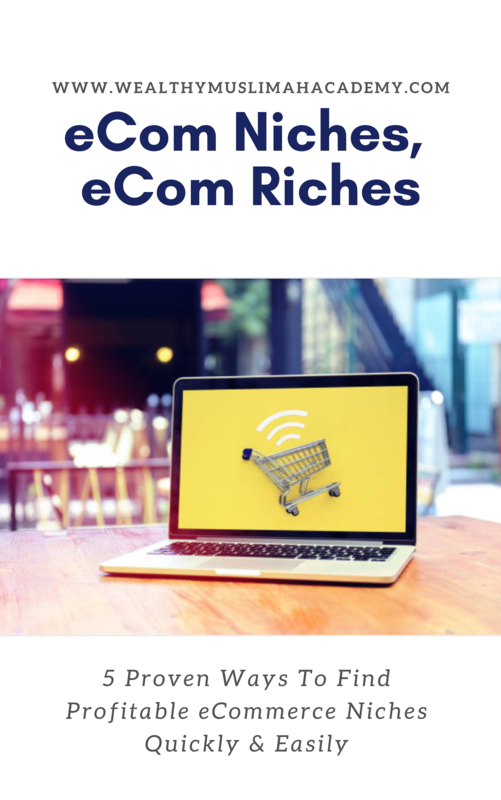 The reader of the article or blog clicks on the link and purchases the product and the affiliate makes a commission from that sale. So using the graphic above as the basis for our example, let's say you have a blog about hats. You sign up for a hat affiliate program. A consumer interested in the latest hat fashion trends visits your blog, sees the banner ad for the hats you're promoting, clicks on it and is taken the merchant's site (called the advertiser in the infographic example above). She then purchases the hat and you receive a commission. Another great option for practically any type of product is Amazon's Associate Program. 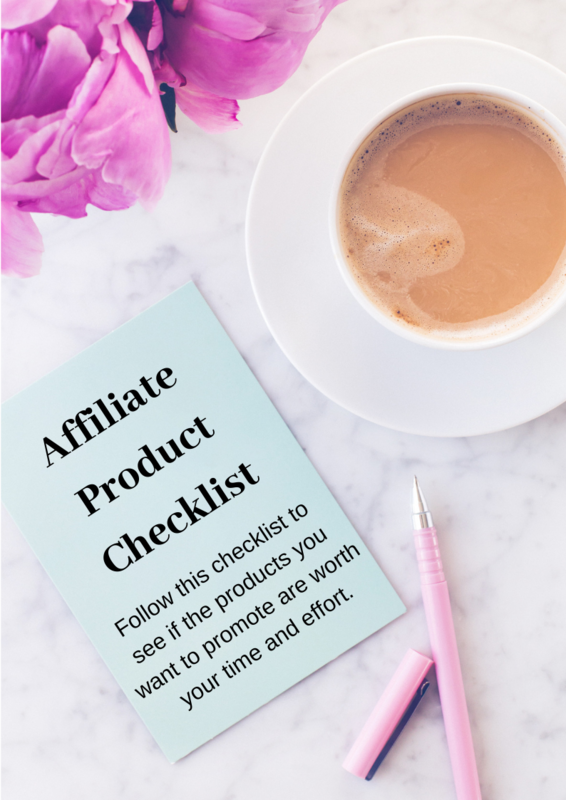 If you want to promote a particular product and you're not sure if they have an affiliate program, then send an email to the website/product owner and ask if they have an affiliate program. So How Do You Promote These Products? In most cases you will need to have a blog on a topic related to the product you're promoting. 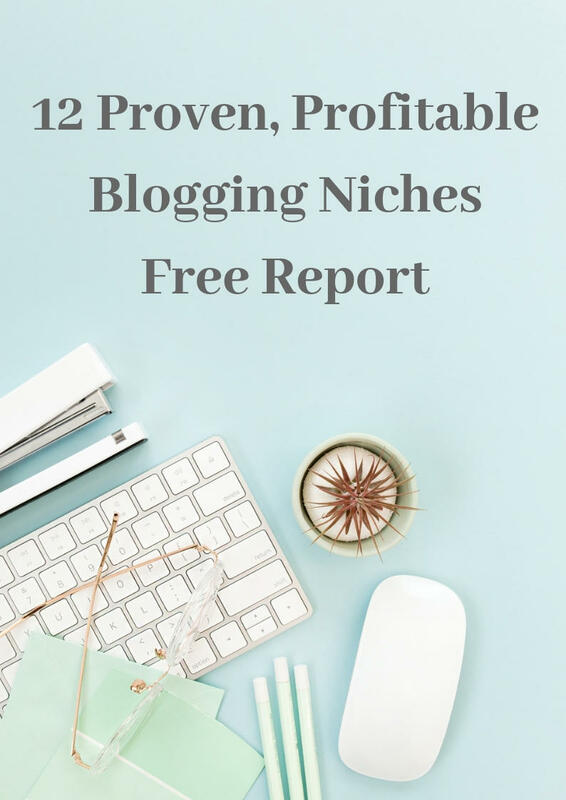 On your blog you can display banner ads, write product reviews, write good articles on the topic and then promote your affiliate products within these blog posts. For everyone, newbie and experienced marketer alike. 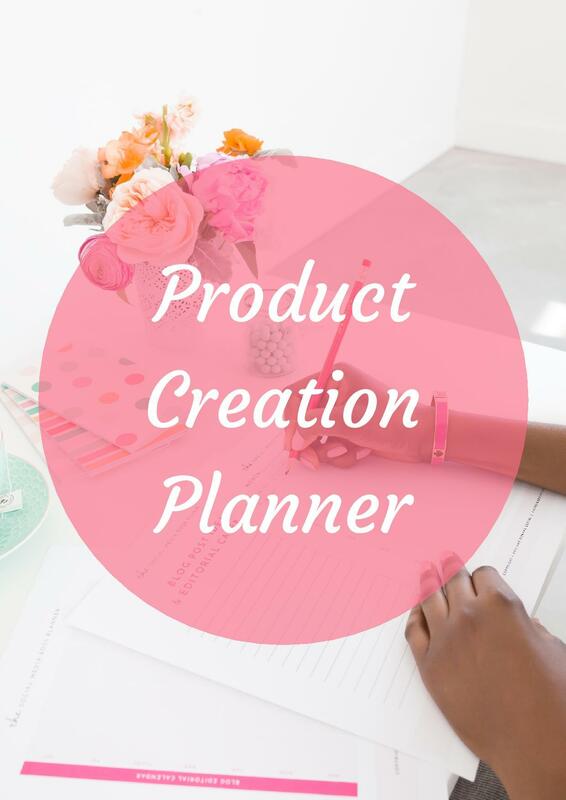 If you're just starting out online, promoting other people's products is a great way to earn an income from a topic that you love without needing to have your own products. Let's say you're passionate about homeschooling. You could start a homeschooling blog and then promote all sorts of different homeschooling programs, books etc. 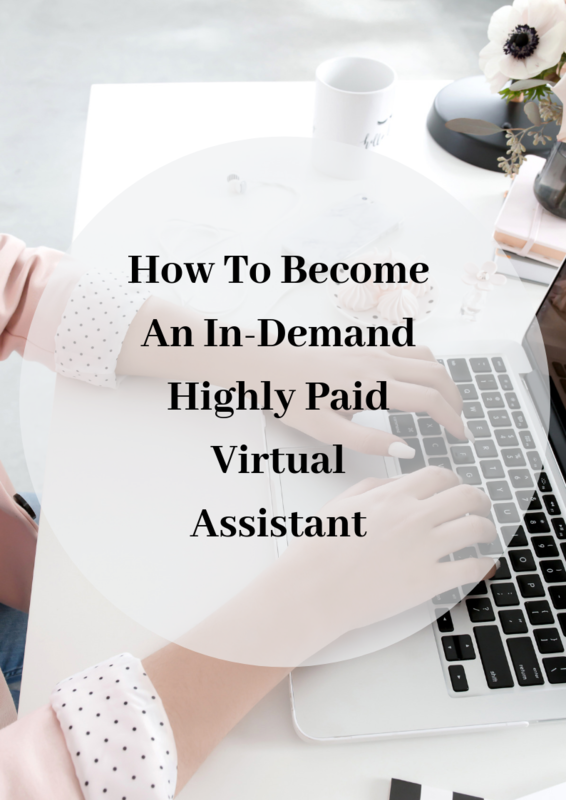 But affiliate marketing isn't just for newbies. 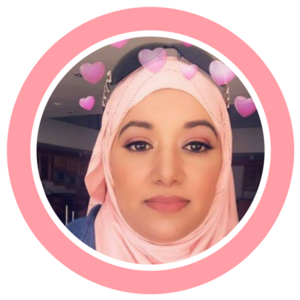 It's great even for experienced marketers who have their own products and programs. You can promote complimentary products to your subscribers and blog readers. Let's say for example, that you have a blog about blogging. 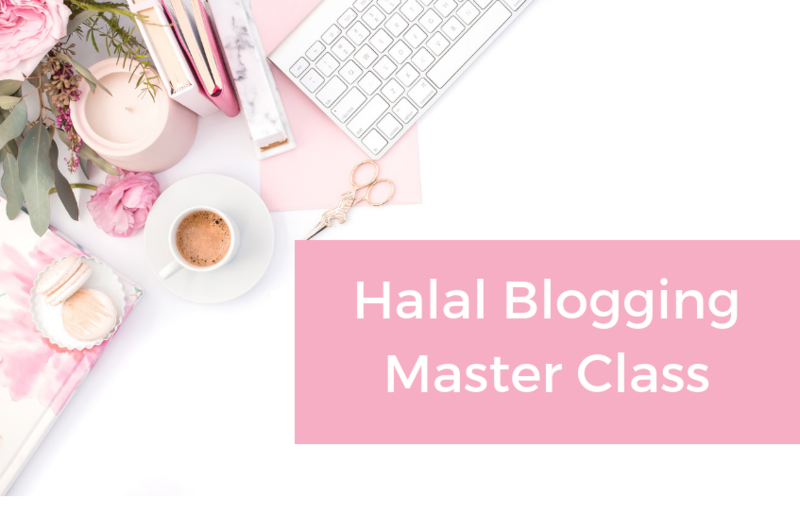 Let's also assume that you have a course that teaches people how to start a blog. You could promote other programs on social media marketing, or software that makes some aspect of blogging easier. The key is to ask yourself "What would people interested in my topic also be interested in?" So if you have a diet blog, you could promote exercise videos, for example. 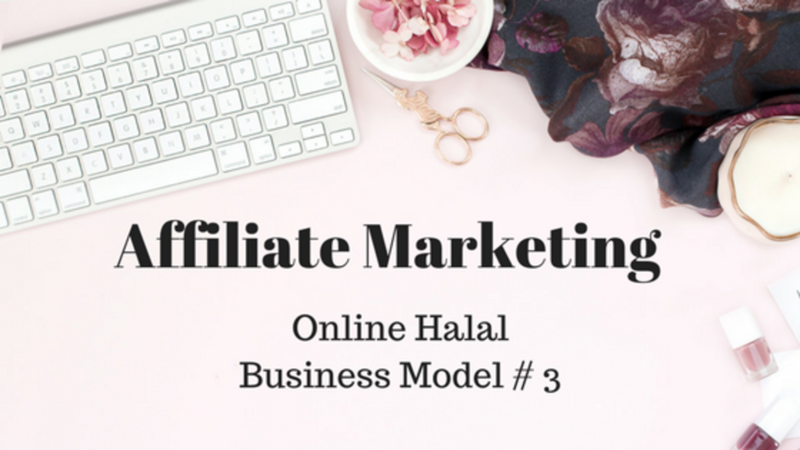 Affiliate Marketing Sounds Like The Perfect Business Model to Me. What Resources Do You Recommend? 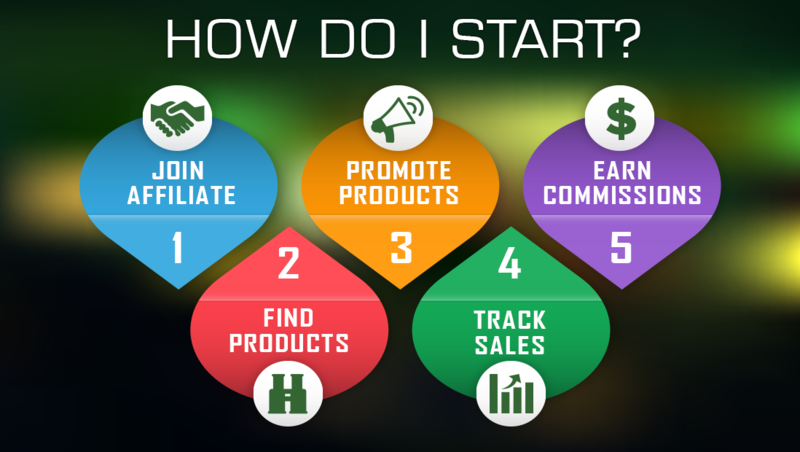 Affilorama is an excellent resource for you if you're looking to start affiliate marketing. It's absolutely free to join.